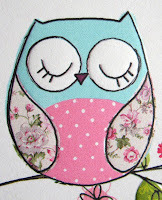 After a bustling week Spring CRAFTfest is over yet again! But lets just have a look back on it shall we? The atmosphere around the whole event was fabulously friendly with a great community spirit. 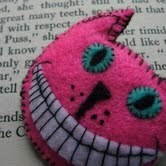 We welcomed back CRAFTfest regulars and met lots of new crafty folk who we hope will join us again for future events. Our CRAFTfest Comic Relief Team raised over £250 for charity! Heading into the June event we have already come up with some new ideas that will be of use. We are hoping to create downloadable guides outlining all of the promotional activities so that you can be prepared and have something for reference. We have found a way of an 'opt in' service that will gain you a country flag on your profile image that will highlight your stalls origin. We think that this will show how international our events truly are. Now for the bit that I know you are all waiting for. For those eagle eyed people you will notice that the views are considerably down on the November event but there are a few things that you should take into consideration. We had 140 stalls at this event compared to the 250 stalls for the November one. This highlights the need for active promotion from you all before the booking forms close as the more of us there are the louder we shout! The analytics have been very interesting. Last year a huge number of our views came from Twitter, some believe that many of these are automatic bots which invalidate a lot of views. Now whether this is true or not we have all noticed that due to changing twitter rules (the allowance of retweets per account dropping considerably) we have not been able to hit twitter as hard as we have done for recent events. This has however opened up other avenues of promotion amongst the other social networks which allows a far better standard of link. Very early on in the build up to this event Lu noticed that CRAFTfest stalls were coming up on the Stumbleupon boards, this is due to the hard work of the stumble promoters at previous events. The second highest amount of traffic to the event was via organic google search! This is fantastic! This shows that our backlinks and SEO are working really, really well and can only mean that each future event will just get us more and more well known across the web. 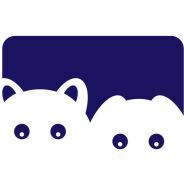 It was fantastic to see so many visits from the sales fairy too, don't forget to let us know if you have sold by shouting it in our SOLD group. We also have a thread for if you made a purchase this time as well. Please remember that as all sales are made off site we only know about them if you tell us. We really do appreciate you letting us know. We hope that you will join us all again for the June event. Dates will be announced shortly and the forms will be open in a few weeks for you to grab those all important first page spots. For now, the CRAFTfest team would like to thank you all for taking part and being such good promoters. We couldn't do it all without you. Knitted, Crocheted, Sewn and Needle-Felted Gifts. Here you will find gorgeous Hand Crafted Lamp Work Beads to turn into your own Beautiful one off creations. 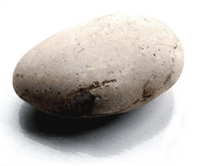 Made with the finest glass, my beads are kiln annealed for strength and durability and are hand cleaned. 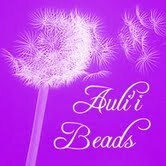 I am also having a sale on a large selection of seed beads. There are over 100 to choose from. Beautiful Wooden Keepsake Boxes, Wooden Plaques, Signs and Gifts. 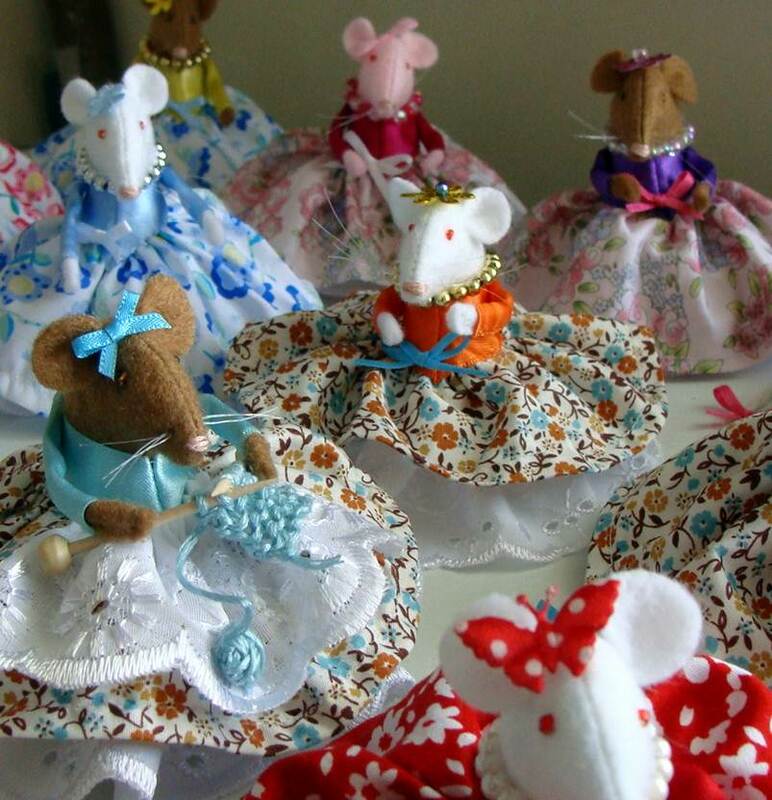 Lovingly handcrafted and personalised for all occasions! 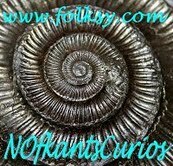 Collectables, Fossils, Semi precious Gemstone Key rings, Handbag Charms & yarn craft items. 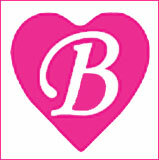 Thank you for visiting Beadstorm Jewellery. All my jewellery items are individually designed and handmade by me. 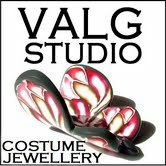 I love working with semi-precious gemstones, crystals, glass, shell & pearl, using their colours, textures and unique qualities to create a one-off piece of jewellery that I hope you will be delighted with. If you see an item that you would like made slightly differently, maybe in a different colour, or to a different length, please contact me and I will make it if I can. Mammazooms: Fun and Practical hand crocheted Beanie and Hats for all the ages. Welcome to Lushy Boutique's Craftfest stall. 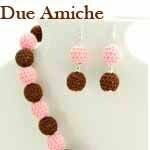 At Lushy Boutique all items are handmade. 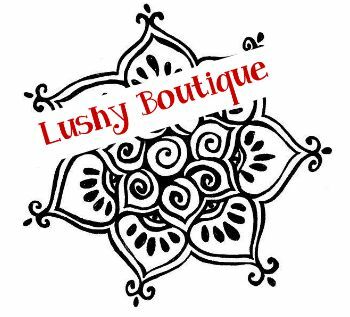 Lushy Boutique's Aromatherapy products are all made in small batches from 100% natural ingredients, all products are tested on myself and others before listing for sale. 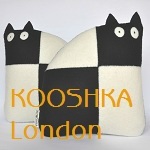 I make modern patchwork cushions and wool felt bits and bobs - egg cosies, keyrings, mini cushions etc! Keep an eye on my shop for new items/products! 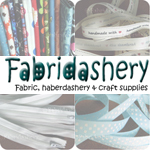 Hi, I do a wide range of handmade items, including cards, jewellery, ruffle scarfs and bags. 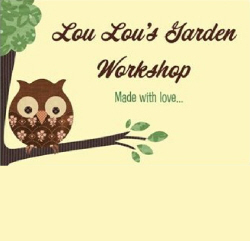 Enjoy browsing, all items are made with love. 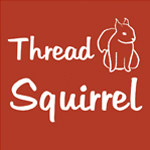 Thread Squirrel: Cushions, bags and notice boards which have been embroidered with the outline of a chosen country. 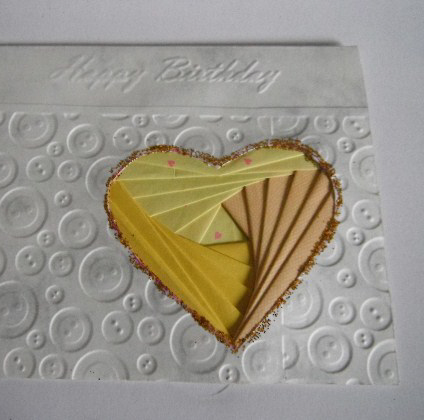 They can also be customised with a love heart button to mark a special place. 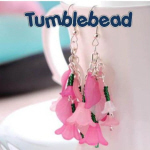 Introducing some more sellers from the Blue Team taking part in the March 2013 CRAFTfest! 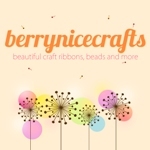 Today we are featuring BerryNiceCrafts, Arabella's Attic and Floppsie Moppsie! 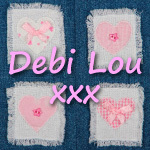 Personalised gift bags, cushions, name banners and hearts. 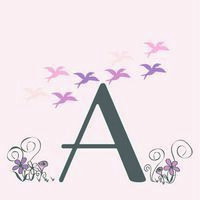 Welcome to Arabella's Attic CRAFTfest stall! We hope you enjoy browsing through our stall. All items shown here are made by us and are one off items. Beautiful personalised papercuts, art work and papercrafting. 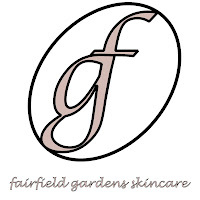 Fairfield Gardens: Browse my natural skincare products - all made using only vegetable oils and butters, natural essential oils and aromas and botanicals. 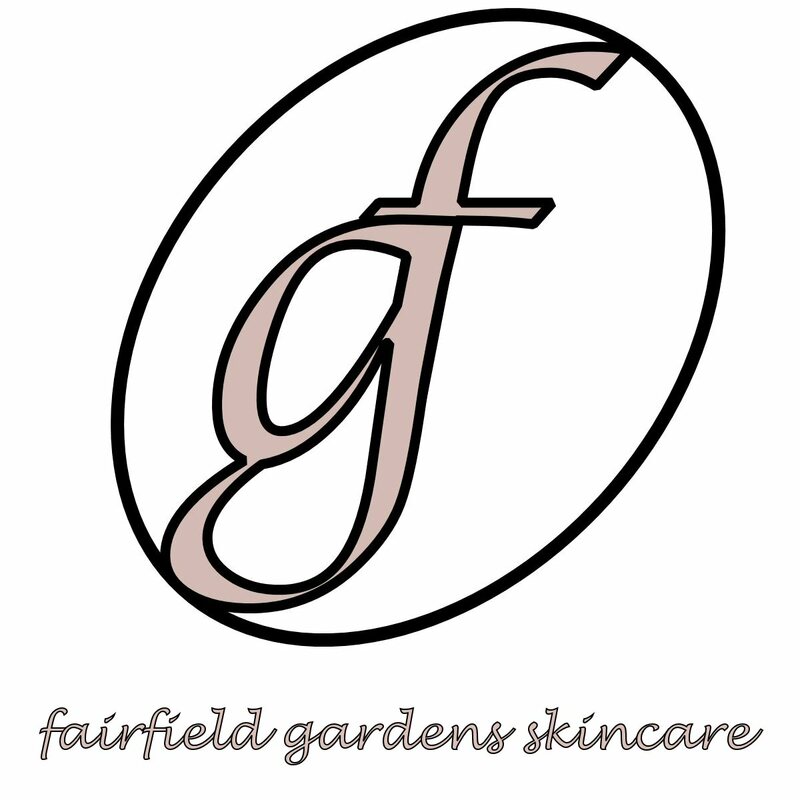 No artificial fragrances, chemicals or preservatives. 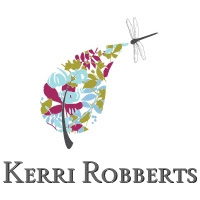 The creativity in my products lies in their formulations - the mixtures of oils and butters, and the essential oil blends - which have been individually considered and crafted to produce recipes that you won't find anywhere else. The Old Button (Gifts): An eclectic mix of hand crafted items for children using both new and recycled fabrics embellished with hand embroidery, applique and buttons. 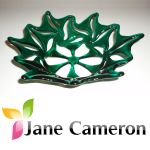 I also have a range of ready made gifts for adults and the home. 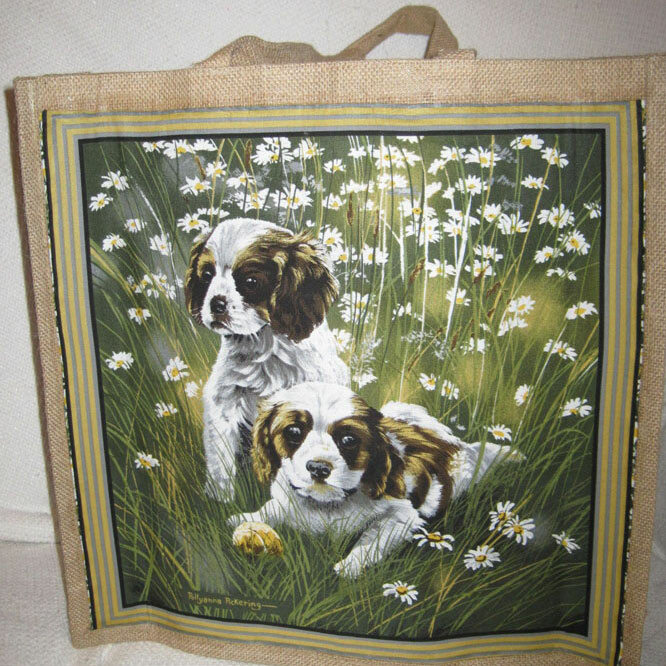 Some of my ready made items have been discounted - see sale categories in my shops. The Bead Shop is a family run business which has been running since 1993 where it was established in Manchester. As the name suggests, The Bead Shop specialise in a vast array of unique and stylish beads from all around the world, a range which is complimented by their selection of jewellery making tools as supplies. This treasure chest of crafts is a beader's dream as there is everything you could ever want or need available to choose from. From Swarovski Crystals, glass beads and seed beads to ceramic beads, kashmiri beads and even shamballa beads, you will be spoilt for choice. 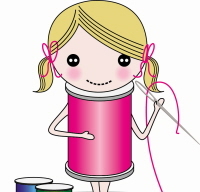 Gifts by little miss: Novelty soaps, bathbombs, candles and handsewn gifts. 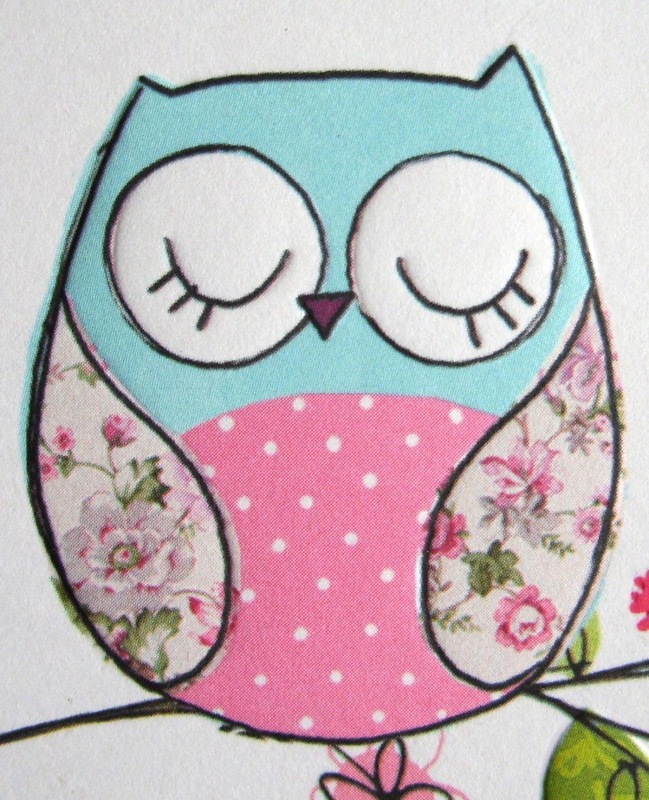 Introducing some more sellers from the Blue Team taking part in the March 2013 CRAFTfest! 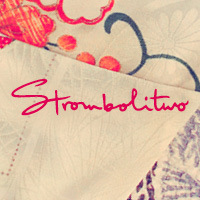 Today we are featuring Keep It In A Frame (Weddings), Black Country Crafter (gifts) and Strombolitwo. My personalised gift stall contains a small selection of the scrapbooks and memory albums that can be found on my website. 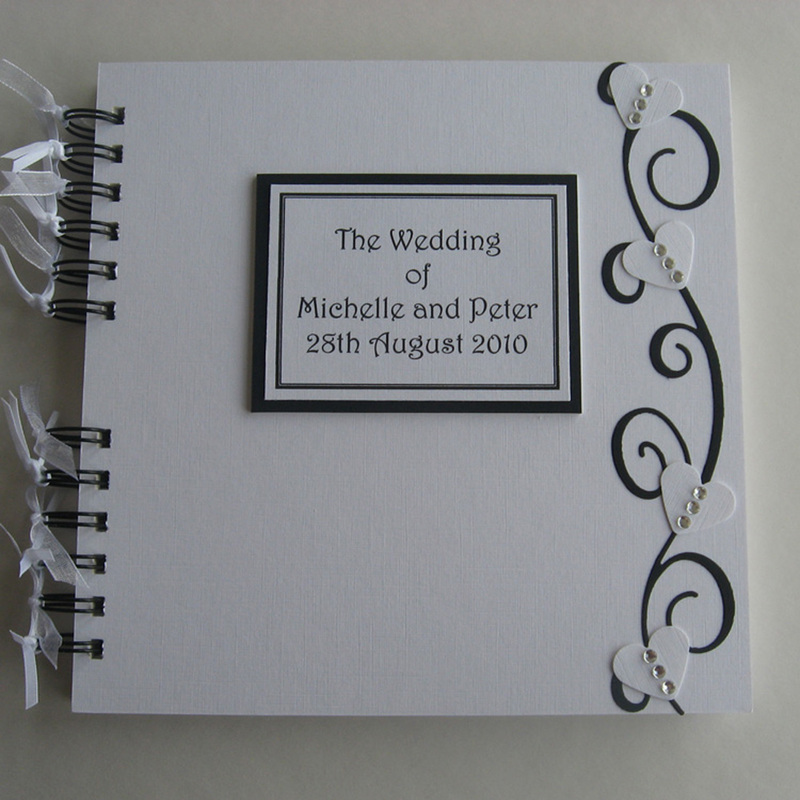 I also make guest books for weddings and special occasions. Mens and womens accessories handmade by me from upcycled kimono silks. 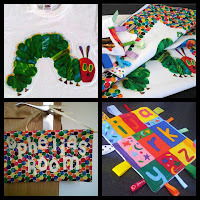 Here are a few more talented members of our team who will be taking part in the next CRAFTfest event on 16 - 23rd March 2013. 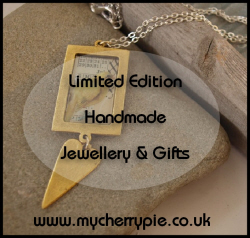 Limited Edition Handmade jewellery and Gifts for the Home. 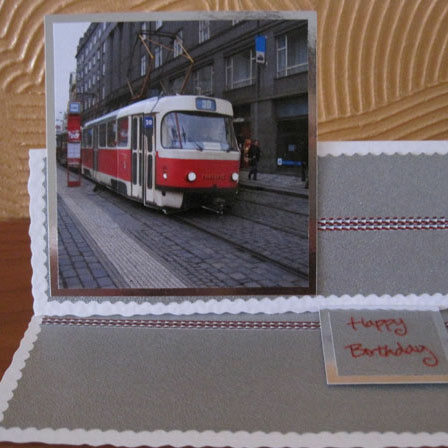 Cards for all occasions for everyone a good mixture. Everything on my stall is hand made from either pre-loved material, some new material, and felt that I make myself from merino wool. - I like to make and try anything and have some unique designs. I try to create unique hand crafted beaded jewellery which is Funky, Chunky and Fun as well as being beautiful.